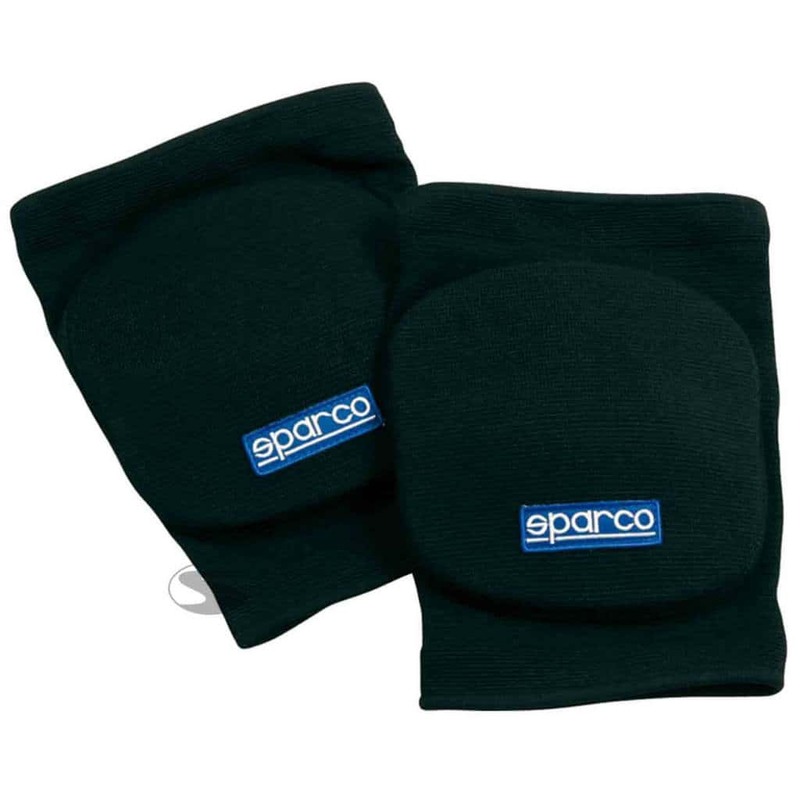 The Sparco Basic Knee Pads offer drivers durable and shock-absorbing protection when in the car. These racing knee pads use a high-quality material for maximum protection. This item does not use Nomex, although we have a Nomex version available.